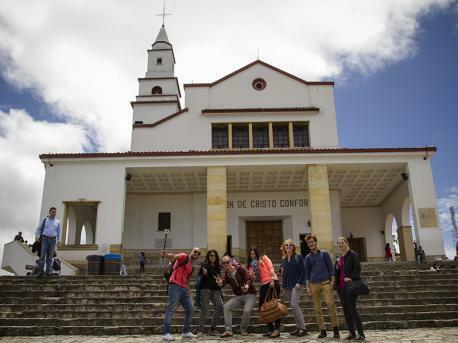 Located in the centre of Columbia at an altitude of about 2,600 meters, Bogotá has an almost perfect climate with average temperatures ranging between 9 and 23 degrees Celsius. The city lies on a plateau surrounded by mountains; Sabana de Bogotá. The city's name comes from Bacatá, a residence of the Muisca Indians. 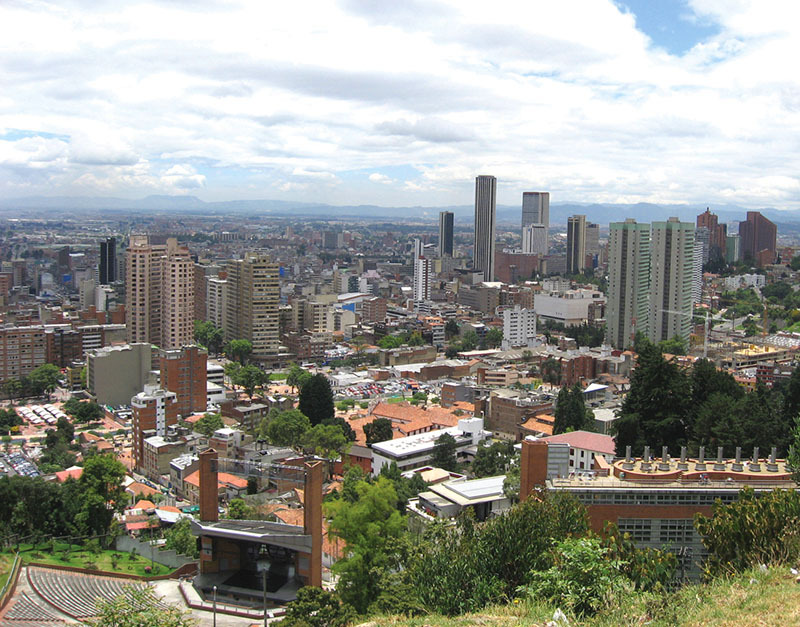 The city has a population of approximately eight million and is divided into several districts, including the historic center, "La Candelaria", the business district and various modern and affluent suburbs. It's pretty easy to get around in the city, thanks to the city 's innovative TransMilenio, a closed network of bus lanes, similar to a metro, only then above ground.